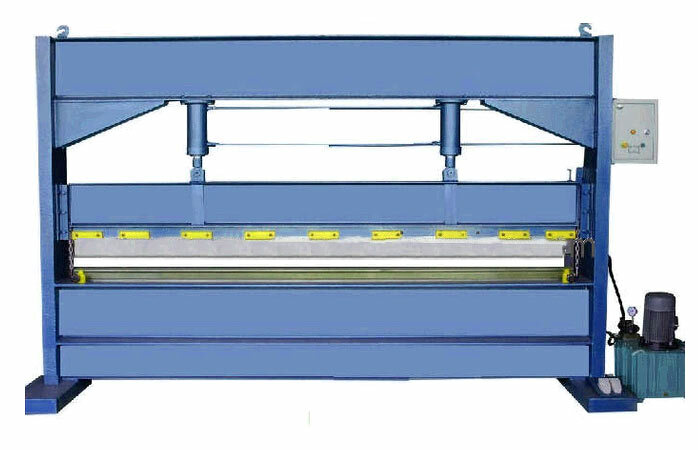 We present Hydraulic Sheet Bending Press from 5 Tons -100 Tons for bending of sheets with varying thicknesses. 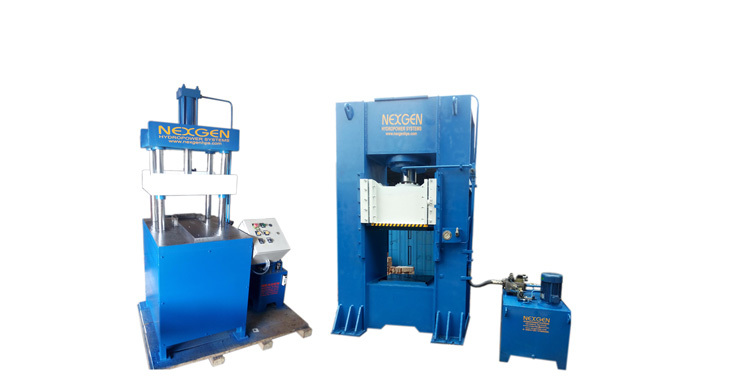 This Hydraulic Sheet Bending Press provides a precision finish with the desired design, shape and size. 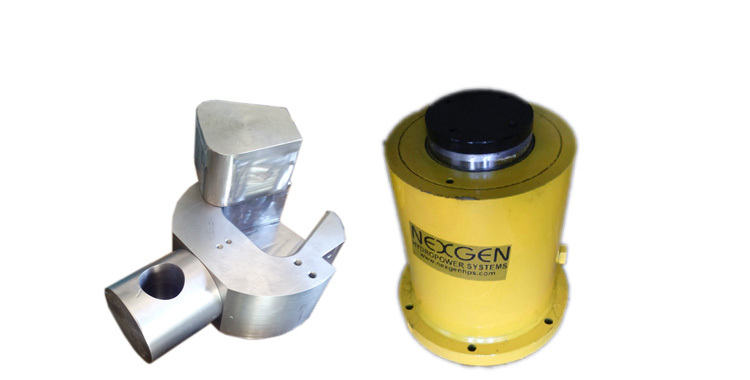 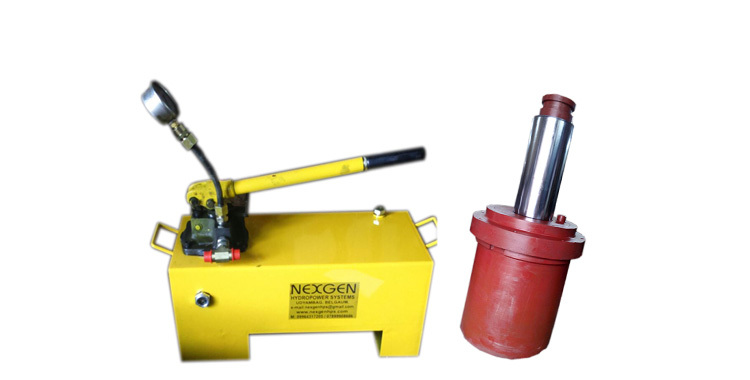 Our Hydraulic Sheet Bending Press is made from quality steel, with high durability and requires minimum maintenance. 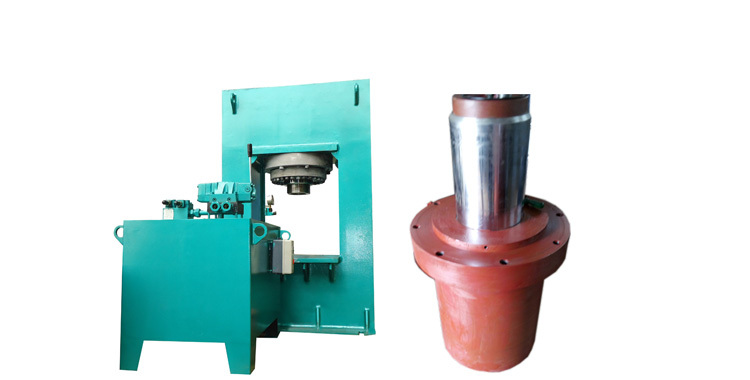 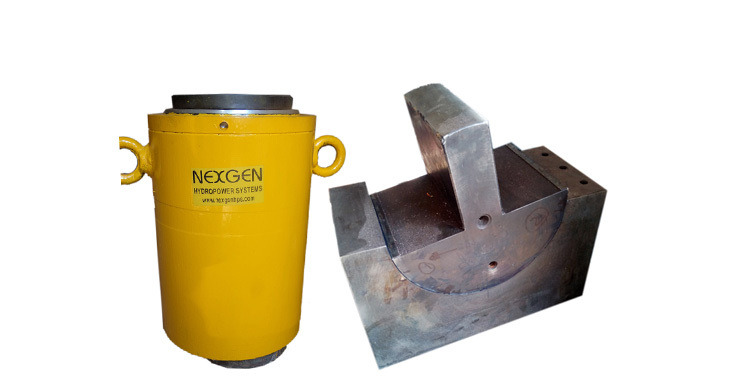 Our company is indulged in manufacturing and supplying of Hydraulic Sheet Bending Press.